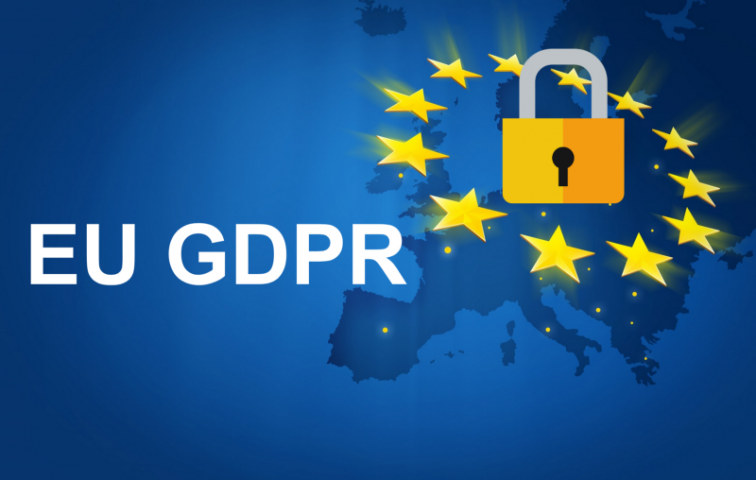 On May 25th, 2018 the European Union’s General Data Protection Regulation (GDPR) comes into force. While an EU regulation, the GDPR not only applies to organisations located within the EU but it will also apply to organisations located outside of the EU if they offer goods or services to, or monitor the behaviour of, EU data subjects. We added information about user’s rights regarding their privacy. The updates to our policies will go into effect on May 25, 2018. If you have questions, please contact us at privacy@lindenlab.com. Thank you for being part of the Linden Lab community! It makes me wonder if they hadn’t realised it was coming.